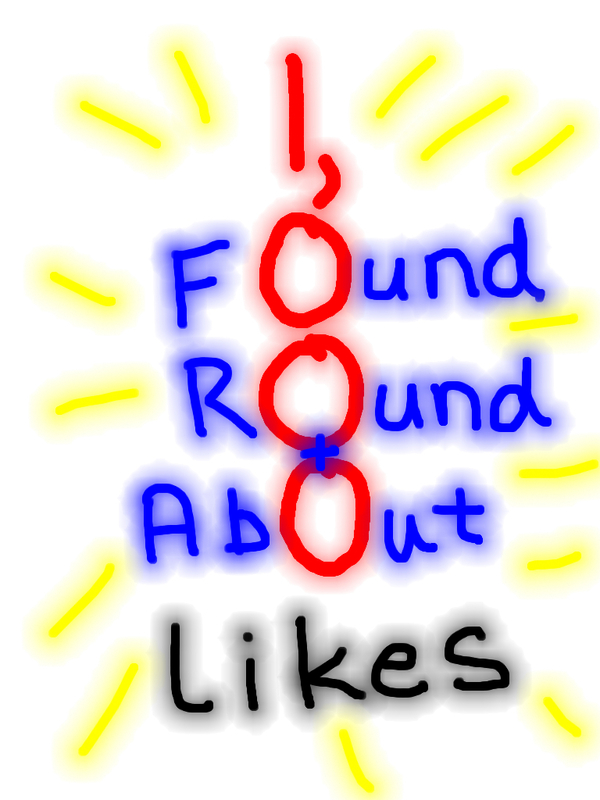 Found Round & About blog hit 1,000 likes today! I’m going to have to think of a way to celebrate with you the milestone of hitting 1,000 likes today on the FR&A blog – the one you’re reading! This entry was posted in Captured a moment in history and tagged 1000 likes, Found Round and about. Bookmark the permalink. If I Were A Pixy I Would Live Here!